Have your own designs and want to print them on T-Shirt, cloth or scarf. We take all of your T-Shirt printing needs. We don’t have minimum or maximum order requirement or limit on the number of color. Don’t let anything limit your ideas. 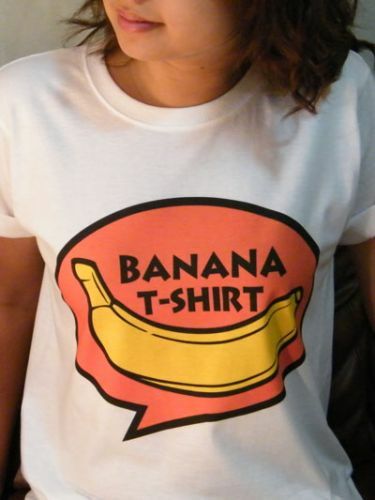 BananaTShirt.com is one of the leading custom T-Shirt printing vendors in Thailand with experience serving various customers ranging from individual designer to big businesses. We have proven records of satisfied customers from all over Thailand. Domestic customers, we deliver by EMS to every parts of Thailand. Foreign customers, we deliver by EMS to Asia, Oceania, North America and Europe. Please contact us for the delivery rate and duration of the delivery. 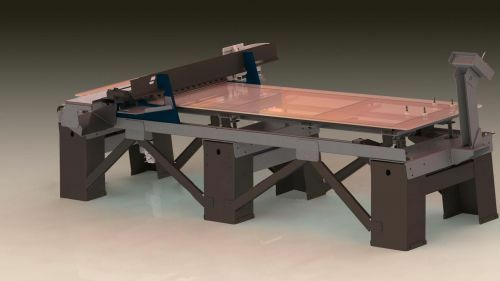 We use industrial DTG printer (Direct To Garment or T-Shirt printer) not amateur, home-use printer used by many printing companies. The industrial grade colors which we use are durable and can withstand hand or machine washing. It is your choice to use your own T-Shirt or use our T-Shirt. 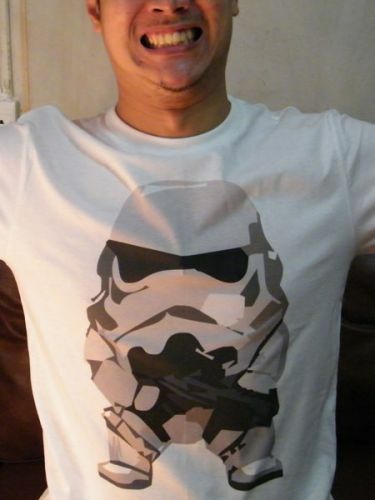 We choose only good quality 100% cotton T-Shirt, comfortable and last long. Our T-Shirt printer works best with cotton.